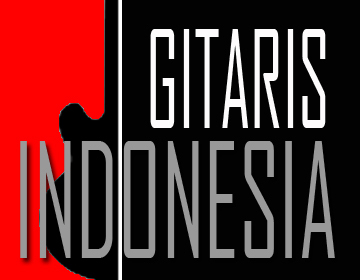 www.gitarisindonesia.com - Thesar Zacharias Liando nick name Thesar, was born in Jakarta on April 12, Thesar is one of Indonesian Fusion and Indonesian Smooth Jazz guitarists. He started to learn guitar when he was in 1st grade of middle school and he learned how to play guitar with Indonesian legend Guitarist Donny Suhendra and Deny TR, but up till now he is still learning by himself. 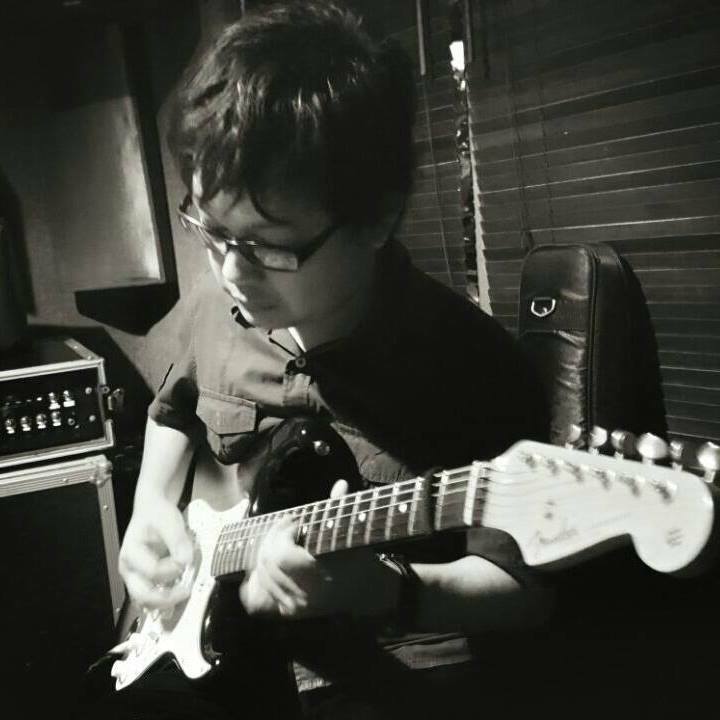 He is still an active music instructor for several Music schools : Yamaha, Jakarta Intercultural School (JIS), Music Temple. 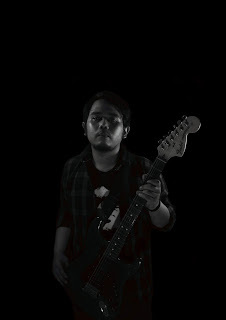 In 2018, he released his first self-titled instrumental album. Gibson SG, Fender Stratocaster, AMT,Pickboy, NYXL and ELIXIR strings.